...this side of the Cascades! ...decades of knowledge & experience! ...waterways in the region, near or far! 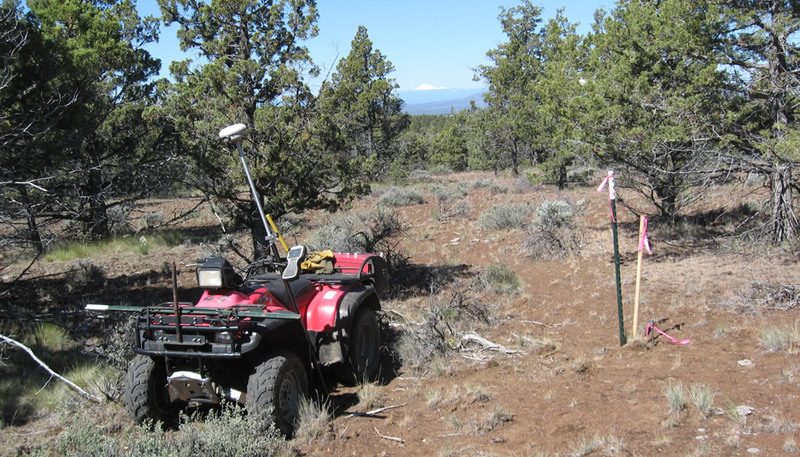 Armstrong Surveying & Engineering, Inc.
Our firm is an Oregon Corporation based in Prineville, OR, having two corporate partners, and has been in the land surveying and civil engineering business in Central and Eastern Oregon since 1977. The areas of expertise that we specialize in includes boundary surveying, cadastral surveying, topographic surveying, utility corridor surveying, site surveys, route surveying, construction staking and engineering associated with roads, utilities, subdivisions and partitions. We also feature the services of a Certified Water Rights Examiner (CWRE). 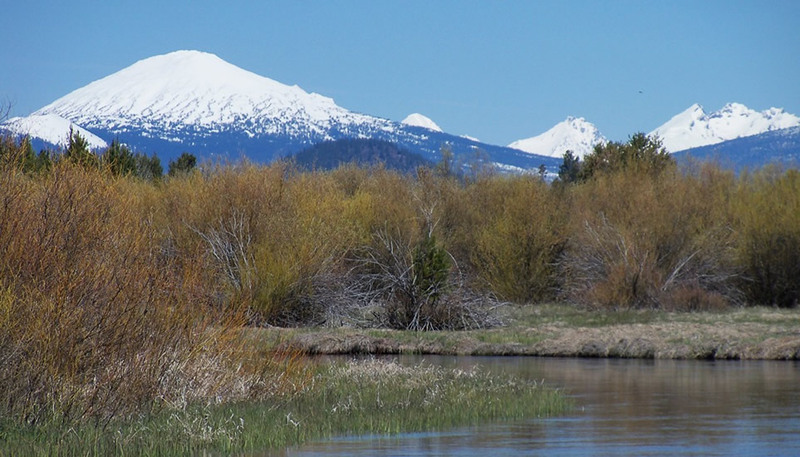 The majority of our work has been in Central Oregon which has expanded to North Central Oregon with the opening of our newest office in Condon, OR. Contact us today for a free quote! Dave is the Founder and President of Armstrong Surveying & Engineering, Inc. He is a Professional Land Surveyor (PLS), a Professional Civil Engineer (PCE), and a Certified Water Rights Examiner (CWRE). Todd is a Partner and Officer at Armstrong Surveying & Engineering, Inc. He is a Professional Land Surveyor (PLS) and oversees all field crew operations.